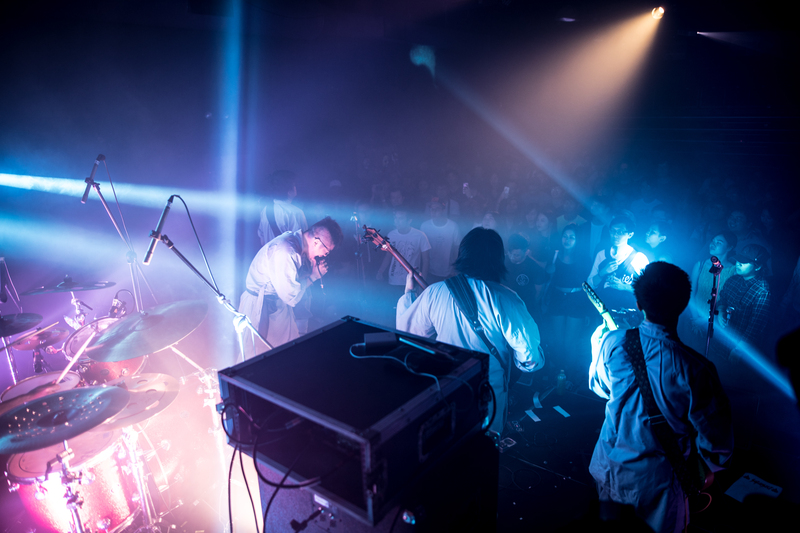 SINGAPORE MUSIC SPOTLIGHT | LIVE : SUPERSECT SLAYS WITH GREATEST HITS LAUNCH! SUPERSECT is a marvellous intersection of two quite diverse cultural influences. 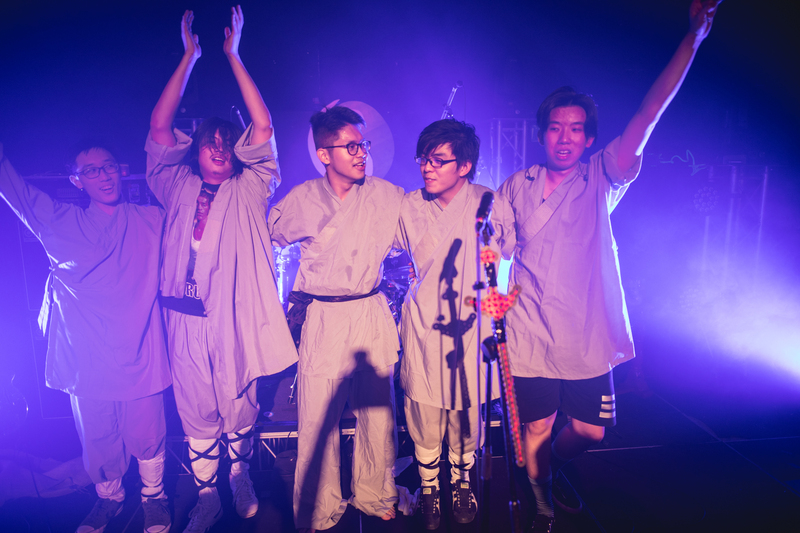 Basically – the Chinese martial art Wuxia and a musical hybrid of funk rock / thrash metal! But the quintet (Nigel Poo, Nicholas JT Wong, Pan Zai En, Wong Zhihao & Billy Chua) make it work and how! 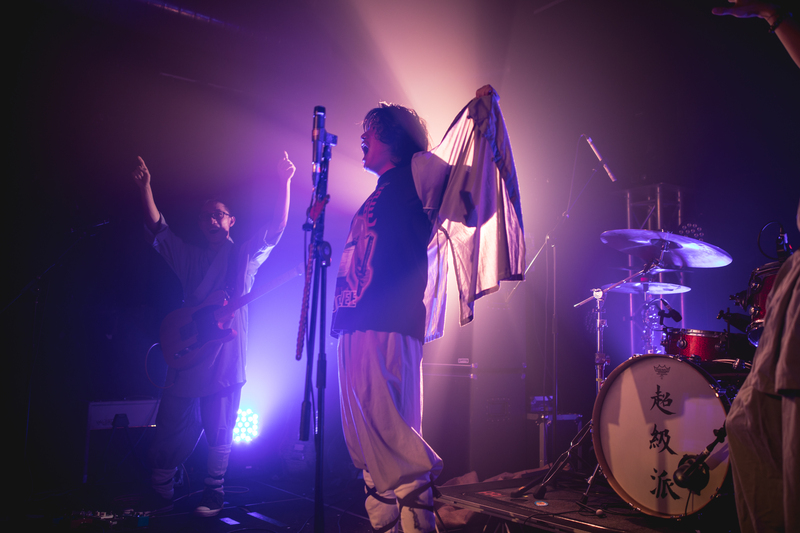 Launching their new album – Greatest Hits – last Sunday at the Substation Theatre, a packed crowd enjoyed an evening of hard rocking, theatrical shenanigans and quirky humour. 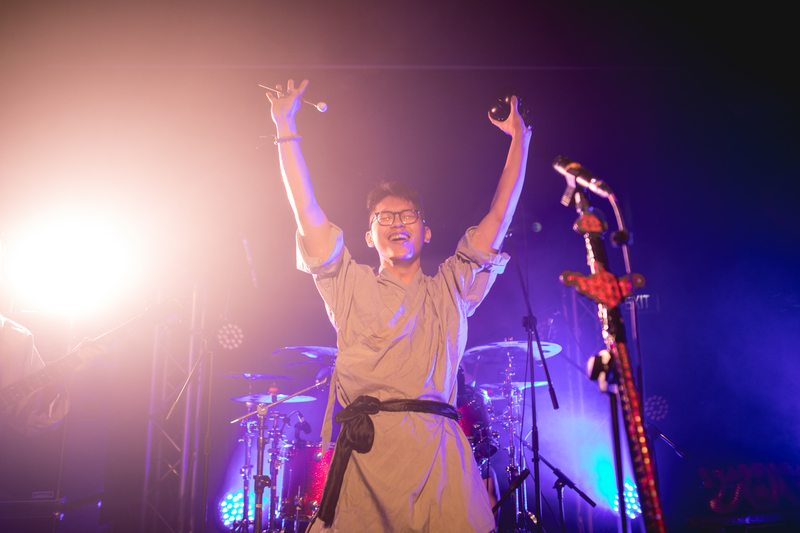 Basing most of their set from songs on the new album (packed with colloquial references) like “Du Bi Dao”, “BCDE” and “SARS”, SUPERSECT kept the rapt audience well entertained throughout. 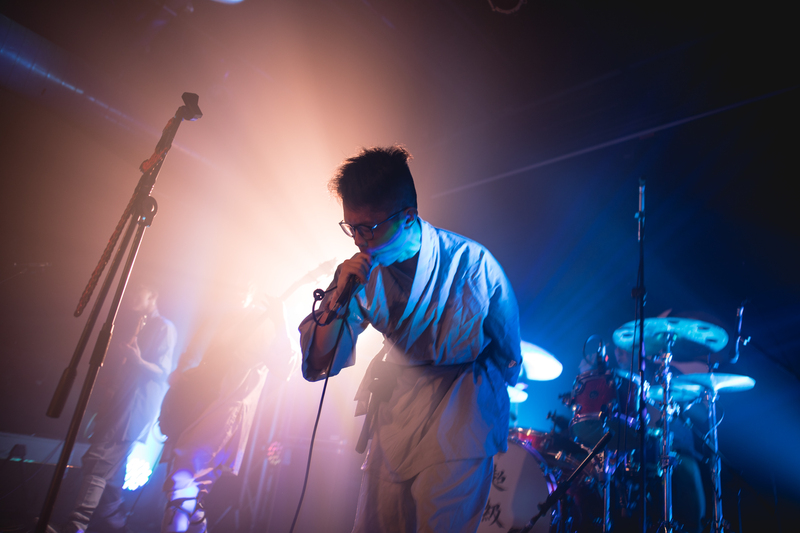 The energy was palpable and the technical ability superb with frontman Nigel Poo’s electrifying stage presence completing the deal. A feisty encore of Rage Against the Machine’s anthemic “Killing in the Name of” made the concert experience perfect!